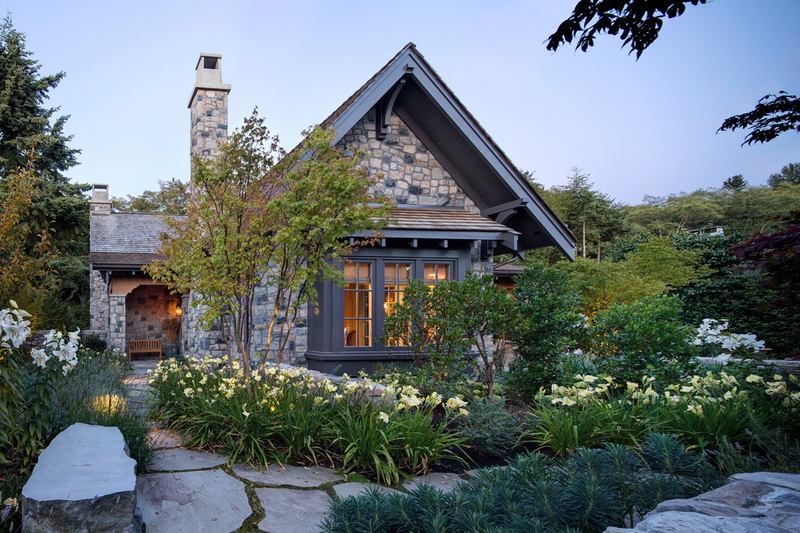 This luxury garden house located in the West Point Grey neighbourhood in Vancouver, British Columbia, Canada is a beautifully designed stone cottage by The Airey Group. 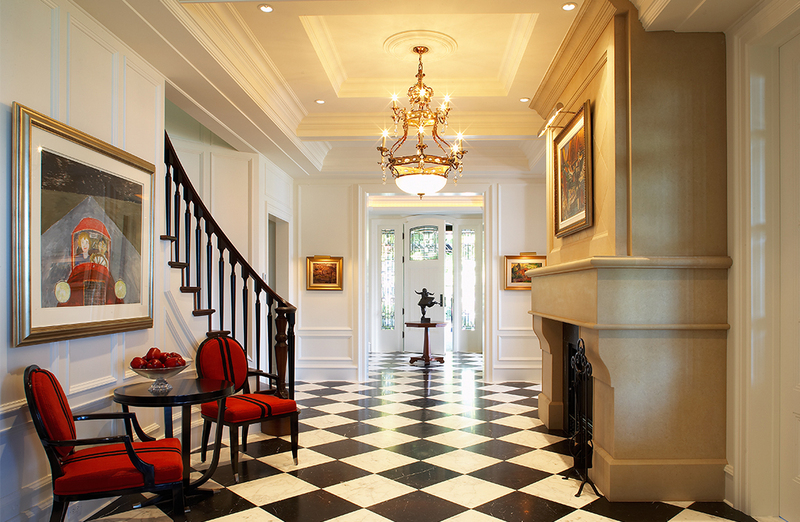 The timeless elegance of this beautiful home in Vancouver, British Columbia, Canada is a popular interior design style for luxury residences. Located at 1789 Acadia Road in Vancouver, British Columbia, Canada is an architectural masterpiece designed by Peter Rose Architecture + Interiors and built by Keystone Projects Ltd.